One of the best parts of wandering the Coachella grounds is the discovery of new music. In today’s crowded digital music field, live performance is the true measure of an artist’s staying power, and there is no greater equalizer than Coachella. A Weekend One standout was Zella Day, whose debut performance at the Indio fest was hypnotic. This 20-year-old desert child was born in Pinetop, Arizona, and moved to Los Angeles four years ago. Her first full length record, Kicker, is a psychedelic-pop success which channels the spaghetti western shades of the state she calls home. We caught up with Day backstage last weekend to talk her first Coachella, spotting Guy Fieri, and her dream collab. You can catch her set Saturday, April 23 at 4:15 p.m. at the Outdoor Theater. Not at Coachella? 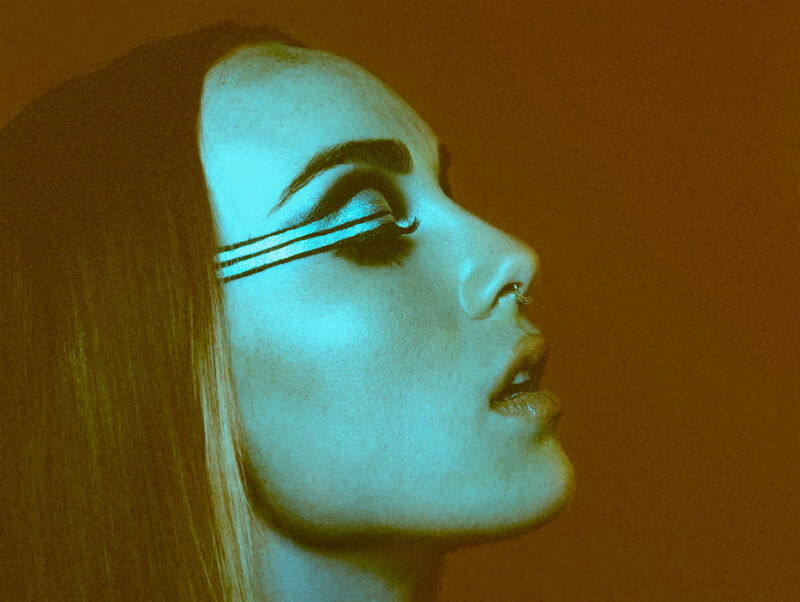 Catch Zella Day back in Southern California in August.